Creating a beautiful backyard space often includes a deck. 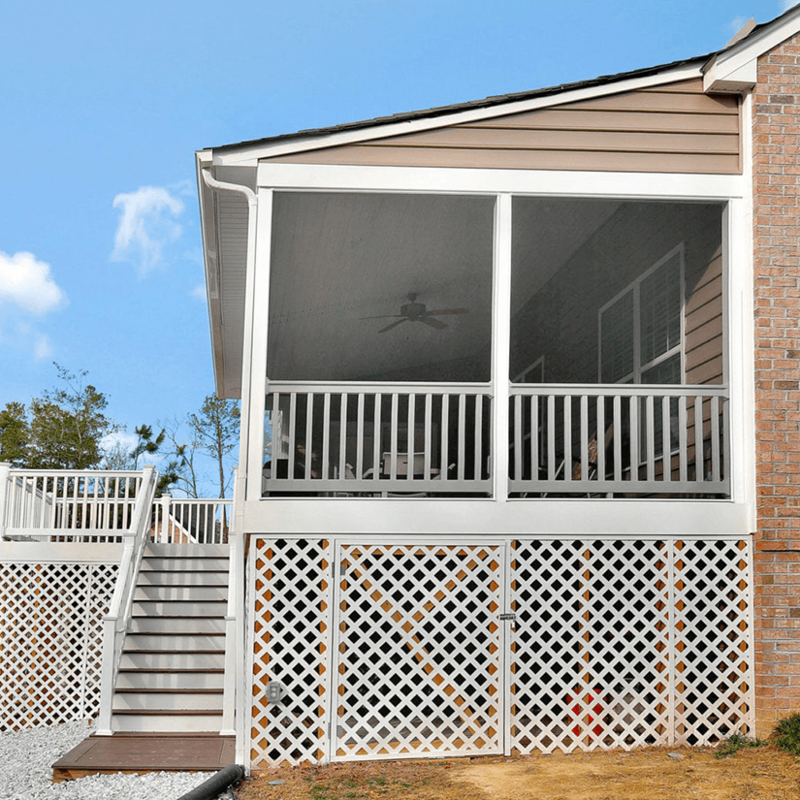 When entertaining family and friends, a custom deck designed for your backyard offers tremendous versatility. 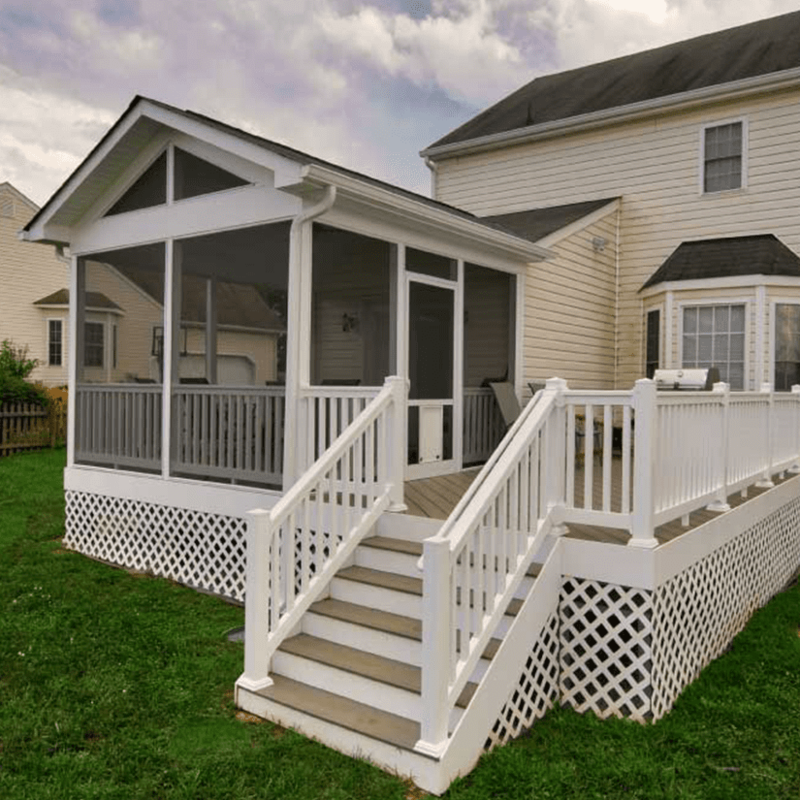 If you are looking to renovate an existing deck or construct a new one, we have been the preferred deck building company in Richmond, Charlottesville and Williamsburg. 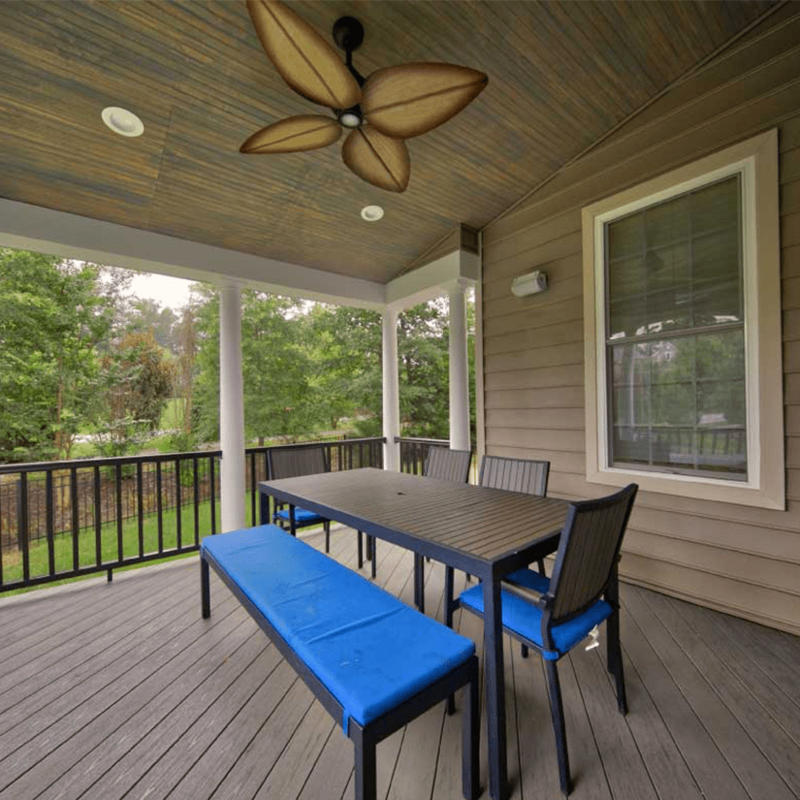 Deck Creations has over 10 years of partnering with homeowners to build a deck that aligns to your stylistic preferences and functional needs. We give attention to detail, take pride in our craftsmanship and build with the highest industry standards and best practices in mind. 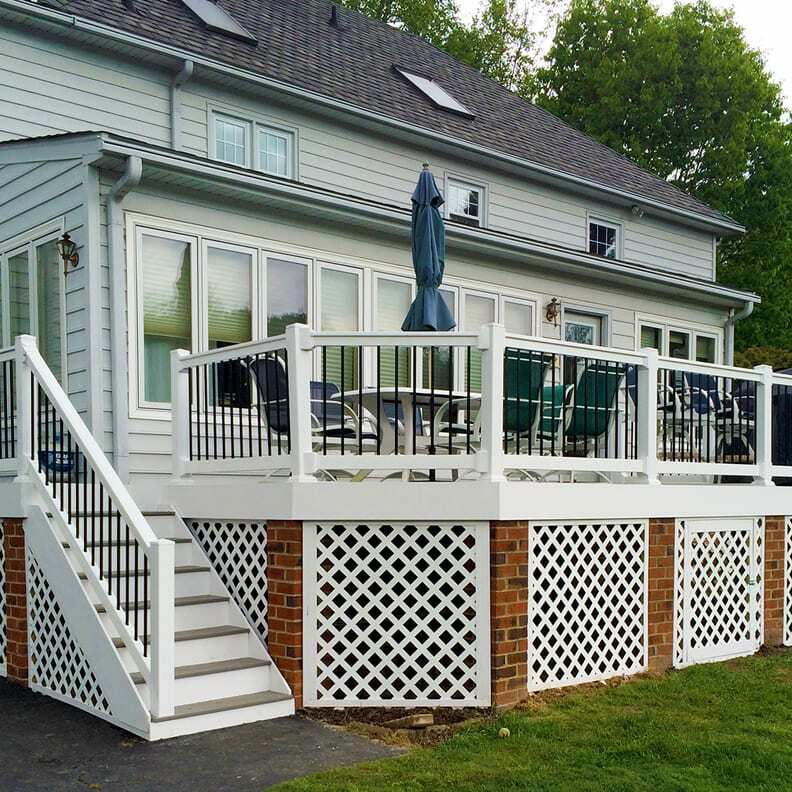 If you’re looking to improve your home, Deck Creations is ready to help. 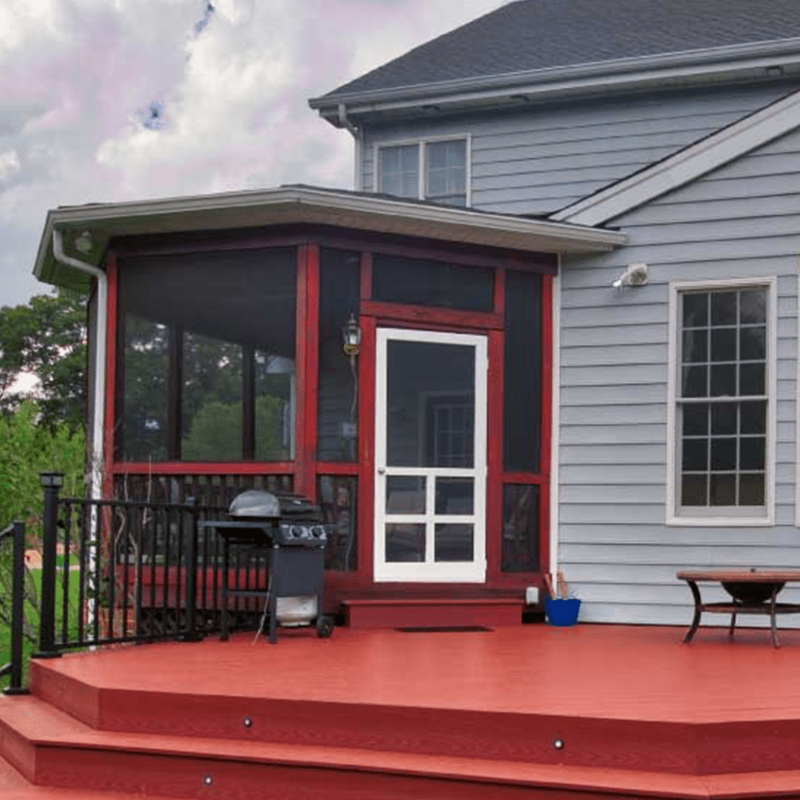 When considering what type of new deck is right for your home and budget, our deck contractors are available to give you a free estimate and recommend a custom design to fit your needs and desires. Our experienced team members rely on decades of experience to help you settle on the best design and select the products which offer optimal durability and visual appeal. Our knowledgeable staff will present the best products options and recommendations according to your specifications. Pressure Treated Lumber Deck Wood is the most popular material choice when building or renovating a deck. 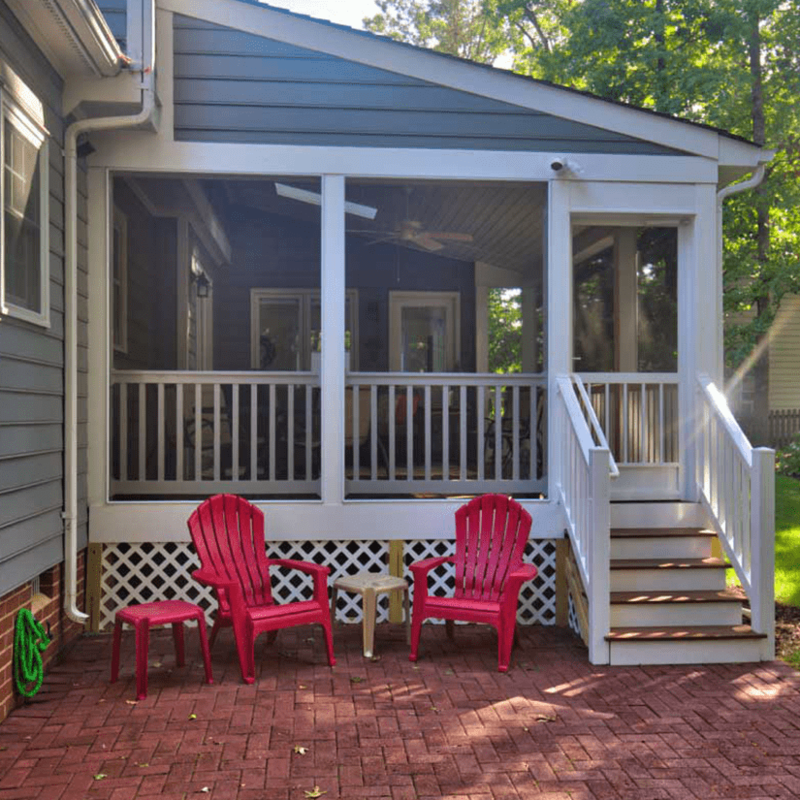 By Kiln-drying and treating the wood, a well-built deck, which is our specialty, can last for decades. 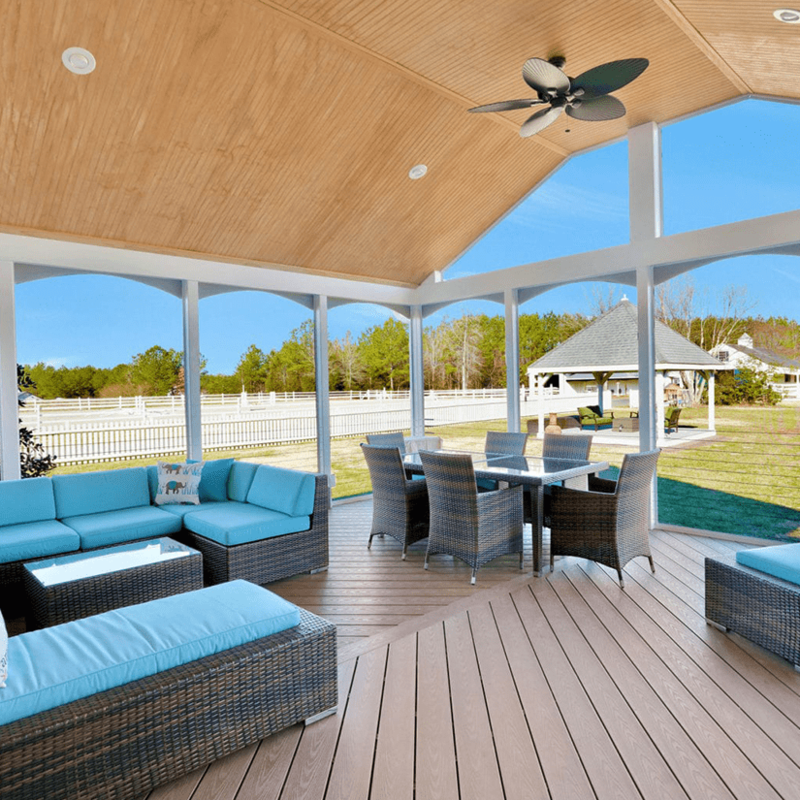 At Deck Creations, we only use premium grade lumber because it offers superior structural performance and visual consistency. This means your material will be practically free of knots, decay, damage, warping or other negative characteristics. A natural wood appearance is beautiful and a cost conscience way of building a deck you’ll love for years to come. 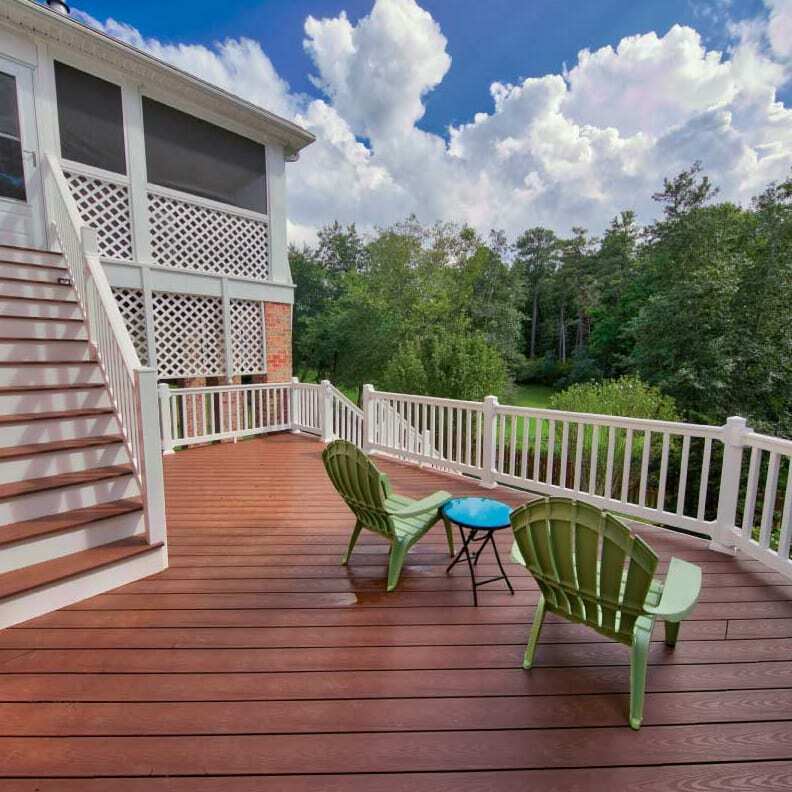 If the appearance of your deck is top priority, then a hardwood deck offers the beauty you desire. 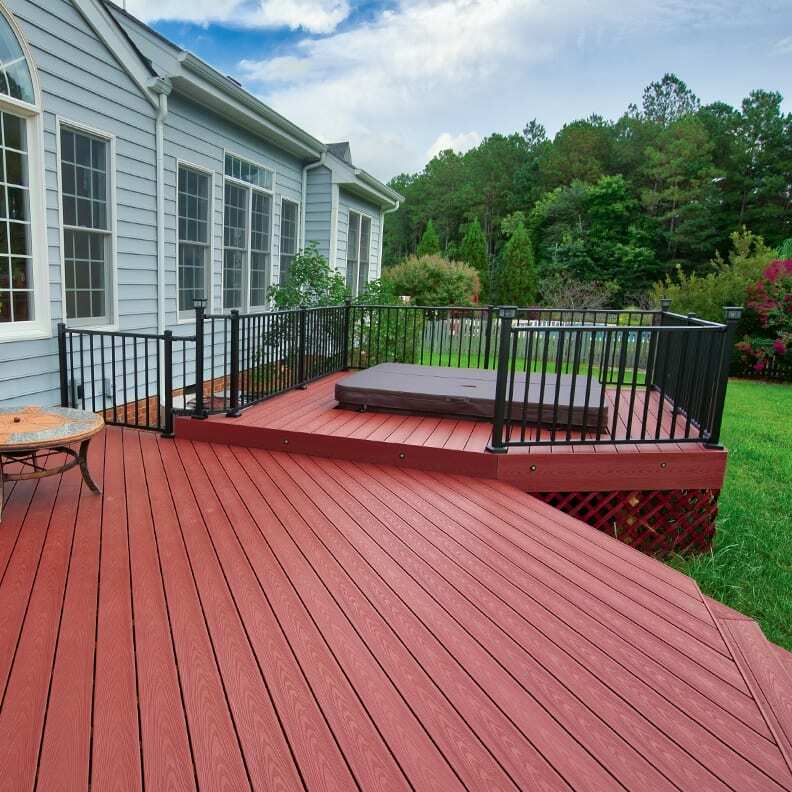 Whether you prefer the brown hue of Ipe or the reddish tint of Camaru, your new deck would make a bold statement. Hardwood decking is low maintenance, chemical-free, naturally resistant to decay and offers a lifespan of up to 50-75 years (depending on the species chosen). At Deck Creations, we strive for excellence in customer service. Our A+ rating at the Better Business Bureau is strong testament to our commitment to exceeding our customer’s expectations. 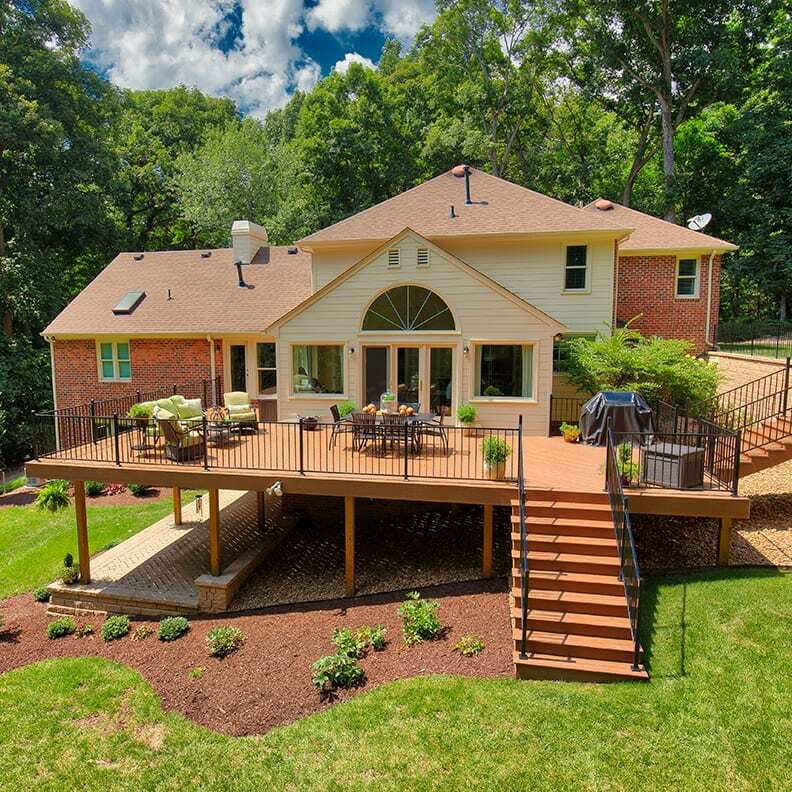 Our focus on service is best shown in how we build our front, side and backyard decks. We let the quality of the product also speak to our commitment and customer focus. We take great care in how the structure is designed, how the boards are fashioned together, and the manner in which the deck is finished. 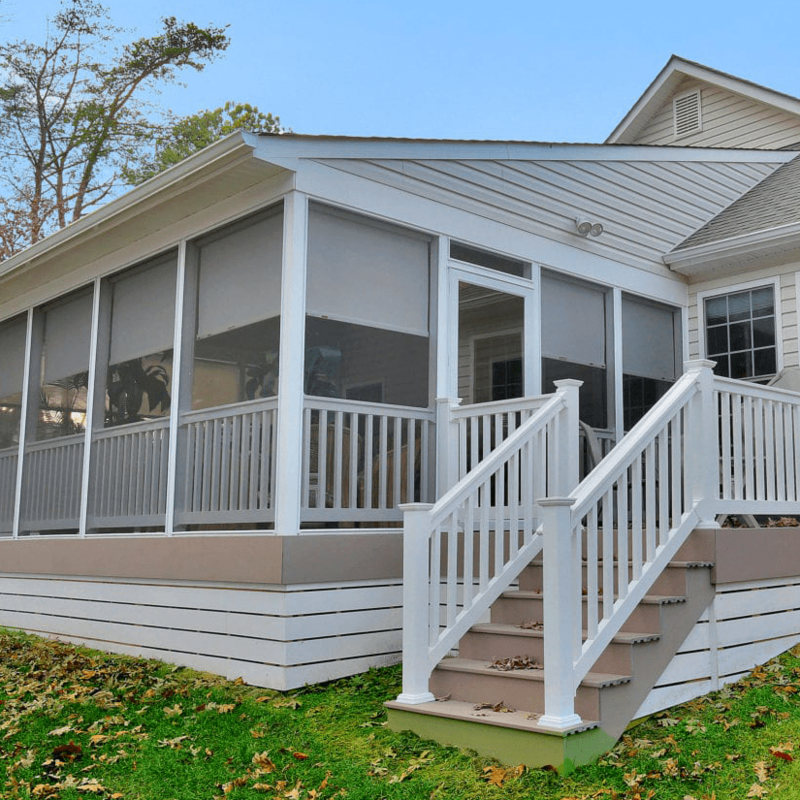 We understand that a high-quality deck is an excellent investment in your home. 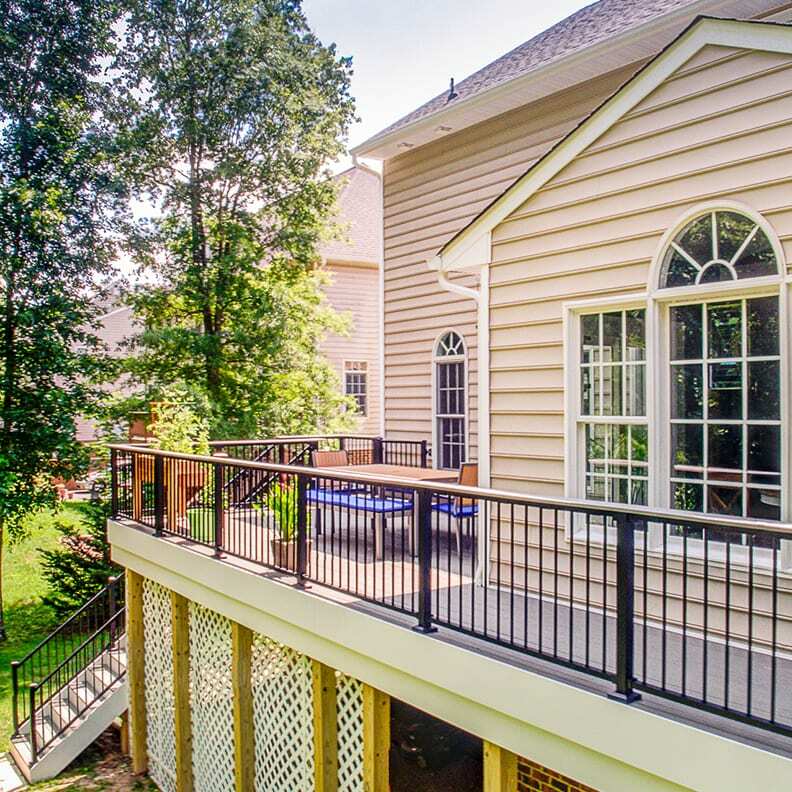 All our decks are built according to industry best practices and where applicable all county and city ordinances. We stand behind our work. All decks come with a five-year warranty on the structure and 1-year workmanship warranty. 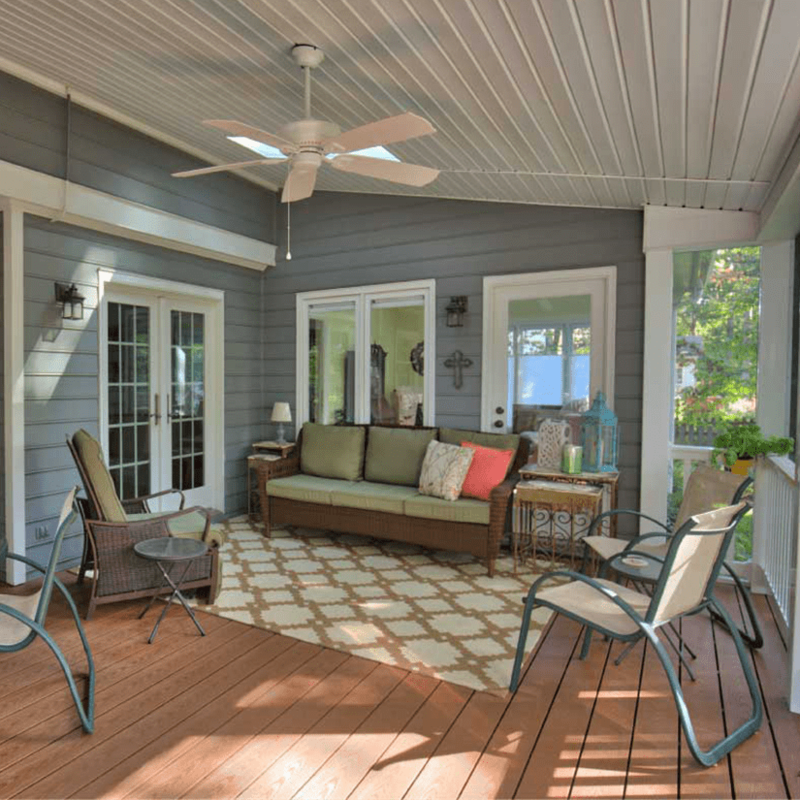 If you are looking to update your outdoor space, a new deck is an excellent choice. You’ll love working with our design team as we choose the appropriate products for your budget and style. If you live in Richmond, Charlottesville, Williamsburg or Hampton Roads, we are help you turn your dreams into a reality. Contact us for a free estimate. 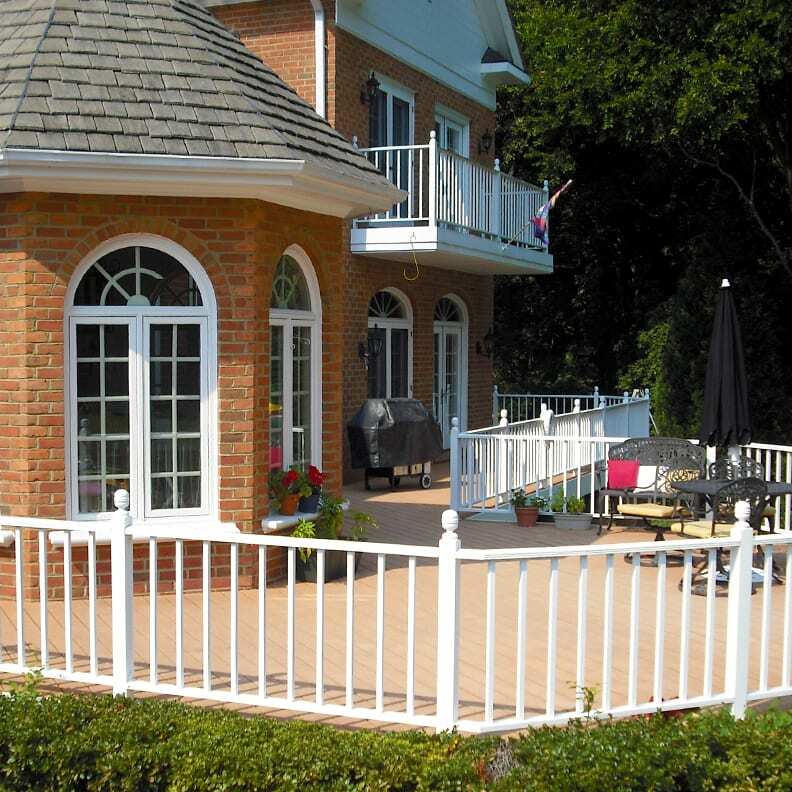 Contact a Deck Specialist Near You Today! Is It Time to Replace My Deck?